A Designated Runner. Joe. Sparky. The United Countries of Baseball. Zimmer and Yogi. | ninety feet of perfection. A Designated Runner. Joe. Sparky. The United Countries of Baseball. Zimmer and Yogi. 1974. Herb Washington of the Oakland Athletics is known as the only “Designated Runner” in Baseball history. As a world class sprinter who broke various sprinting records while in College at Michigan State University he caught the attention of Oakland’s free spirited owner Charlie Finley. He was able to convince Washington to take the role of Designated Runner even though he had no Baseball prior experience. He spent the entire 1974 season and 1 month of the 1975 season with the A’s where he had zero at-bats or time playing the field in the 105 games he appeared in. With that said, Washington still accomplished to steal 31 bases, score 33 runs, and win a World Series ring in his short career. After being released by the A’s he remained in professional sports for 2 additional years as a competitive sprinter in Track & Field. 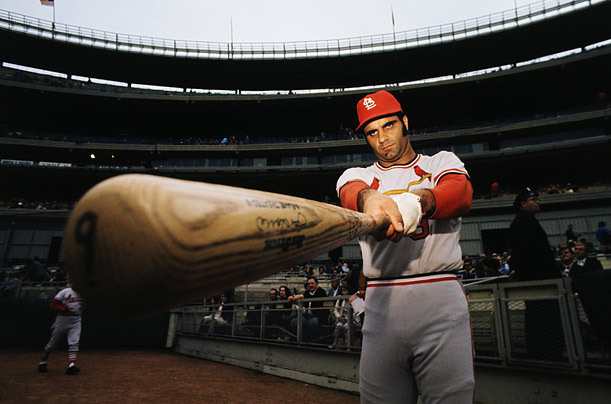 Joe Torre as a member of the St. Louis Cardinals. 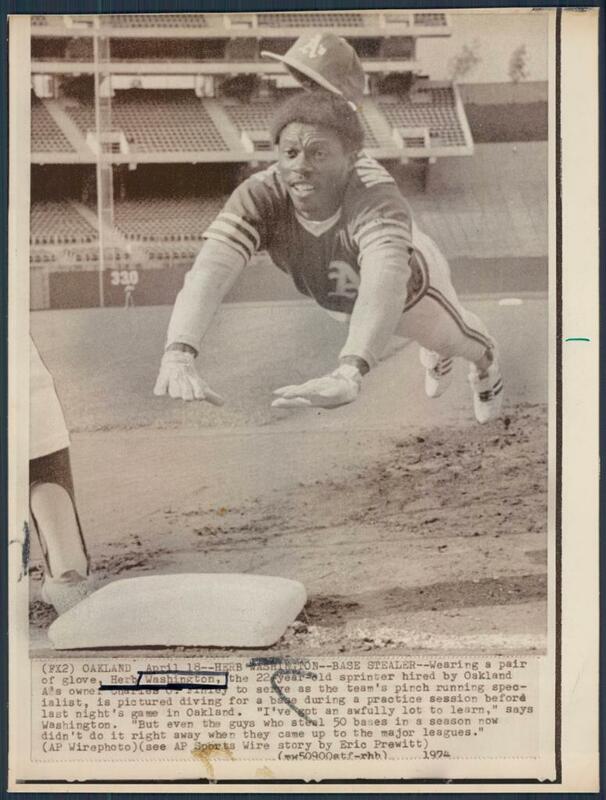 He played Catcher and 3rd Base with the Red Birds from 1969 to 1974. 1969. 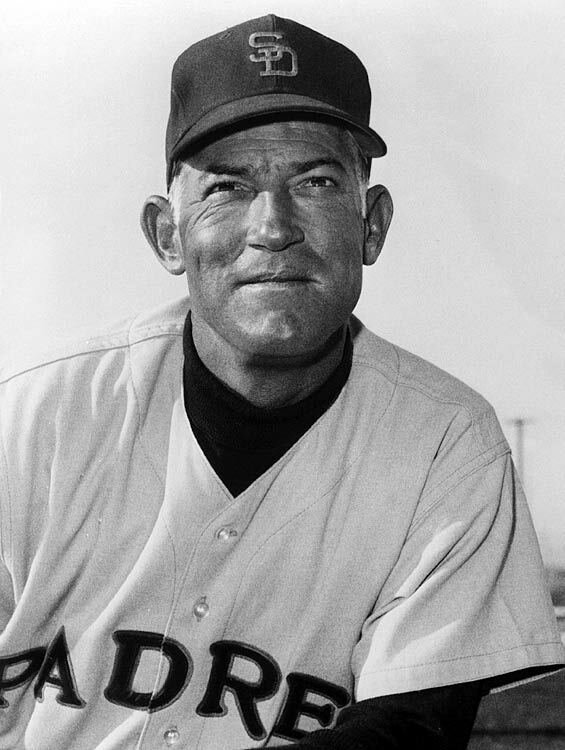 Sparky Anderson was a coach for the San Diego Padres during the team’s first season in the Major Leagues. 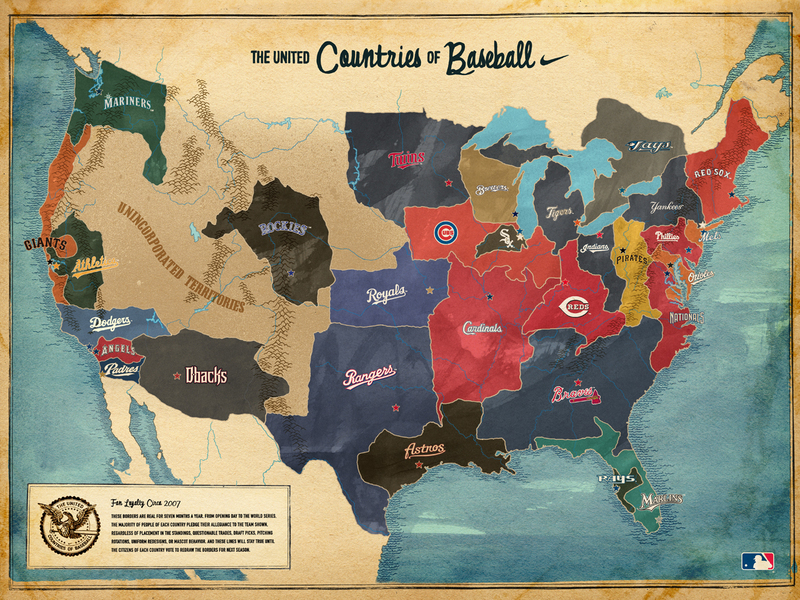 The United Countries of Baseball….A campaign by Nike in 2007. Kind of interesting but mostly stupid. 1954. 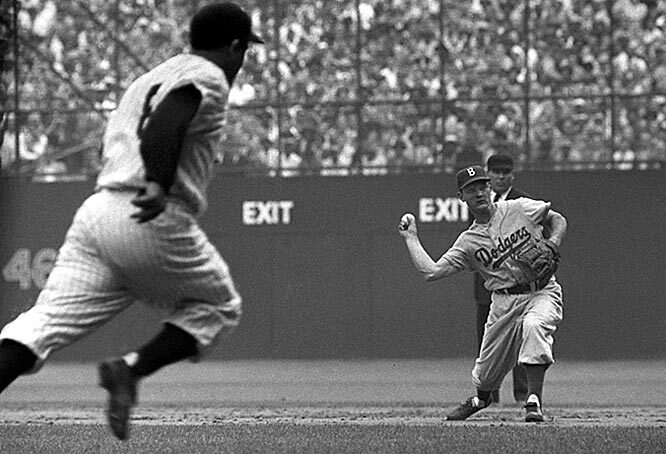 Don Zimmer of the Brooklyn Dodgers throwing out Yogi Berra of the New York Yankees. It’s mind blowing to think about how long Zim has been involved in Major League Baseball. Yesterday it was announced that The Tampa Bay Rays will re-sign the 79 year old as their senior baseball advisor. ~ by duaneharris19 on November 6, 2010.